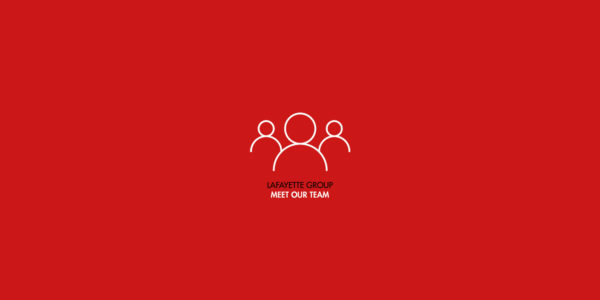 Lafayette Group is the leading French Destination Management Company with 4 agencies based in Paris, Cannes, Bordeaux and Monaco. We look forward to hearing from you and to working with you on any Pharmaceutical Congress or Meeting requirements you might have! For more information about your French MICE and Pharmaceutical Congress Specialist, please send us an email at: paris@lafayette-travel.com. 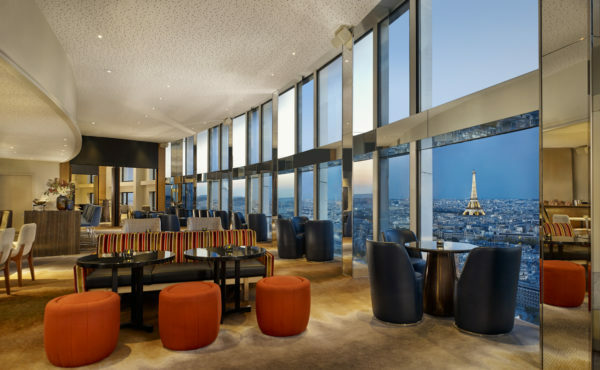 Meet our amazing partner Hyatt Regency Paris Étoile.